 Kuoni holidays don’t come off the shelf because we like to do things differently. We truly believe we can create that moment for you – and it starts with a conversation. We believe the best advice comes from personal experience, from someone who knows the destination inside out because they’ve travelled there themselves. 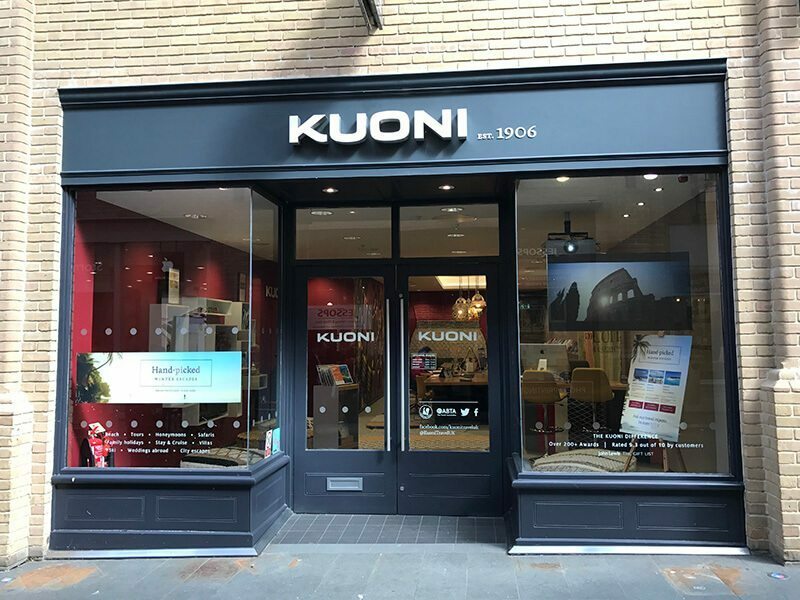 By using our unique online expert finder, you can easily connect with a destination expert in your local Kuoni store and find out what it’s really like. It costs nothing to benefit from our expertise and we can also recommend authentic experiences and add exclusive extras whenever possible, from beautiful room upgrades to free spa treatments. We are often voted the best luxury travel company in the UK because we know luxury means so much more than a star rating. We’ve visited each hotel to ensure it’s the best; and we thrive on creating our own small group tours to help you explore new horizons, with ABTA and ATOL behind us to ensure your peace of mind. Every member of our team, from your Personal Travel Expert to our local guides, has been carefully chosen to give you the best service possible. Trust your holiday with Kuoni and talk to us today. To plan a holiday, make an appointment at Kuoni Canterbury or call us on 01227 463800. You can also visit www.kuoni.co.uk for store details and inspiration.